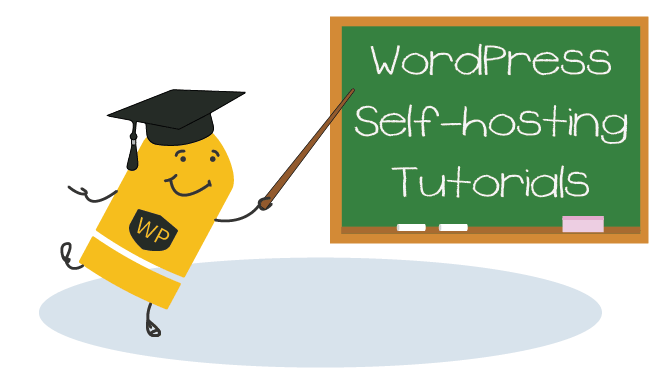 ManageWP is a powerful tool for managing multiple WordPress sites. 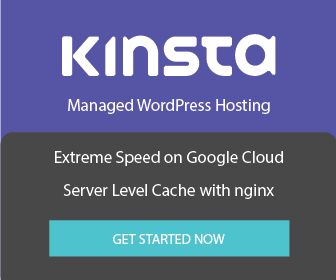 It allows you to install plugins, update them, back up, monitor uptime and more without having to go into each individual WordPress site. Some hosting providers may throttle requests from ManageWP and if you are using Cloudflare and experience any blockages (for the most part I do not) you will need to whitelist the ManageWP IP addresses. The present ManageWP IP list can be found here. Currently there are over 40 IPs which I really do not want to enter manually into Cloudflare. This script is written in bash and requires cURL and your Cloudflare API Key and email address.